Each individual has within them the ability to create a thriving life. Epigenetics is providing scientific evidence behind what makes this possible. Dr. Gapin understands men’s health, genetics, and epigenetics as well as how to apply these to precision health. An individualized systems-based approach to get your edge back! 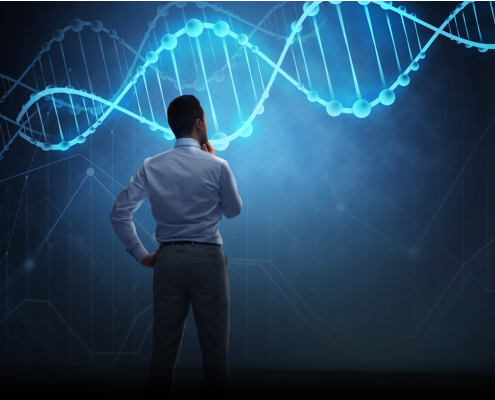 Unlock the Power of Your Genetic Code with Epigenetic Human Potential Coaching. Lifestyle choices and environmental factors change our gene expression. 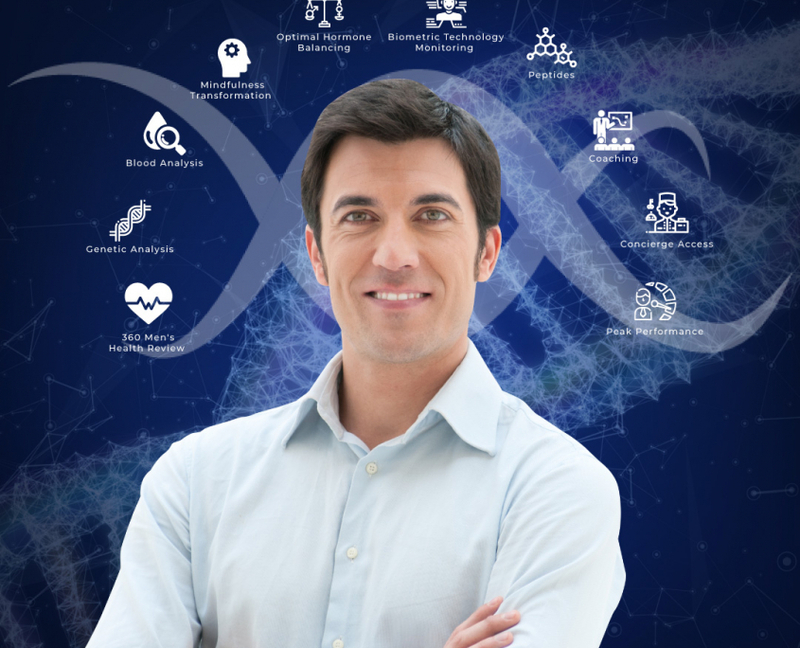 We combine cutting edge genetic and epigenetic science with physiology, biochemistry, brain/peak performance, hormones, lifestyle and positive psychology for personalized and precise solutions so you can access your limitless potential to thrive. Ready to take the next steps? 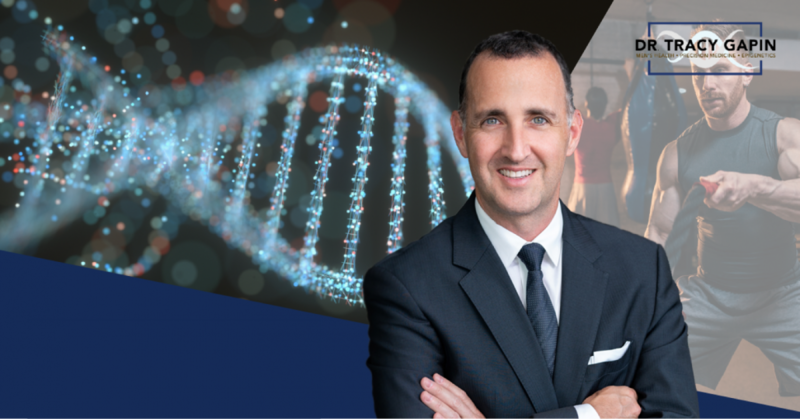 Schedule a FREE 15-minute Discovery call with me to discuss how to unlock your DNA code. Take it to the Next Level - Call Today! Epigenetic and Performance Coaching: What Can You Expect? What can you expect from Dr. Tracy Gapin’s Epigenetic Coaching? You’ll have elite access to Dr. Gapin and the Sarasota Center for Human Potential in Florida. 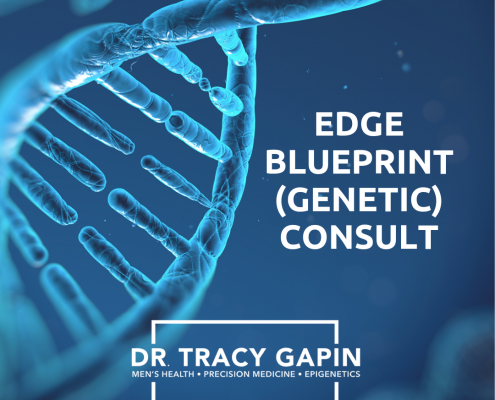 You will also have a personalized Edge Blueprint epigenetic program developed using precision medicine to help individuals meet their goals – to maximize your potential. The coaching program will help implement lifestyle modifications to optimize genetic expressions. The answer to precision medicine for an optimized life: the DNA code, the blueprint design of all of life. We have 23,000 genes but those genes can create over one million different proteins. We can alter the expressions of our genes based on our environments – the foods we eat, our exercise, meditation, our stress, even our mindset can shift the expression. You’ll discover and implement your individualized plan to optimize your genetics.